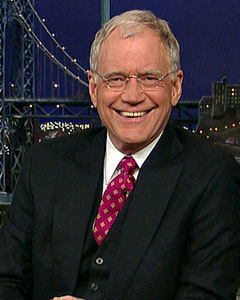 David Letterman is an American TV show host who was born on April 12, 1947. Charlie Rose and Late Show With David Letterman account for some of David Letterman's recent TV credits. 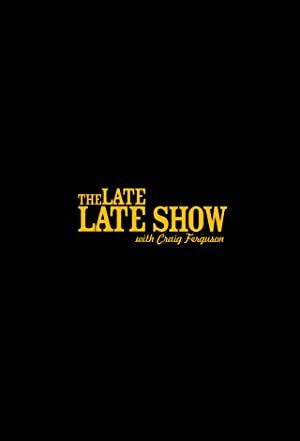 Casablancas: The Man Who Loved Women (Casablancas, l'homme qui aimait les femmes) (2016) and I'm Still Here (2010) are some movies in David Letterman's recent filmography. As of 2018, David Letterman has appeared on about 5 TV shows. 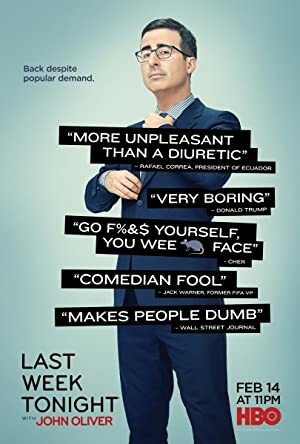 Some of the most recent David Letterman TV appearances include Charlie Rose, Late Show With David Letterman, and Sunday Morning. 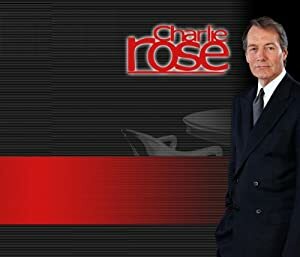 In 2015, David Letterman was a guest on Charlie Rose. He performed on and hosted Late Show With David Letterman also in 2015 and again in 2015 he appeared on Sunday Morning. 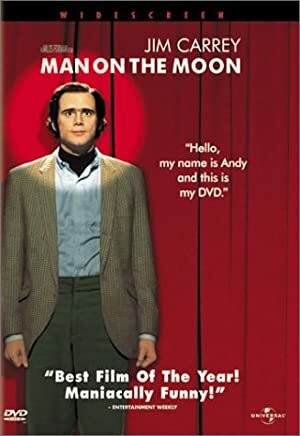 As of 2018, David Letterman has appeared in about 6 movies. Some of the most recent David Letterman movies include Casablancas: The Man Who Loved Women (Casablancas, l'homme qui aimait les femmes), I'm Still Here, and Strangers with Candy. Casablancas: The Man Who Loved Women (Casablancas, l'homme qui aimait les femmes) was released in 2016. 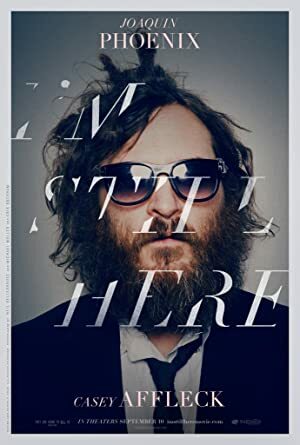 I'm Still Here was released in 2010. Strangers with Candy was released in 2005.